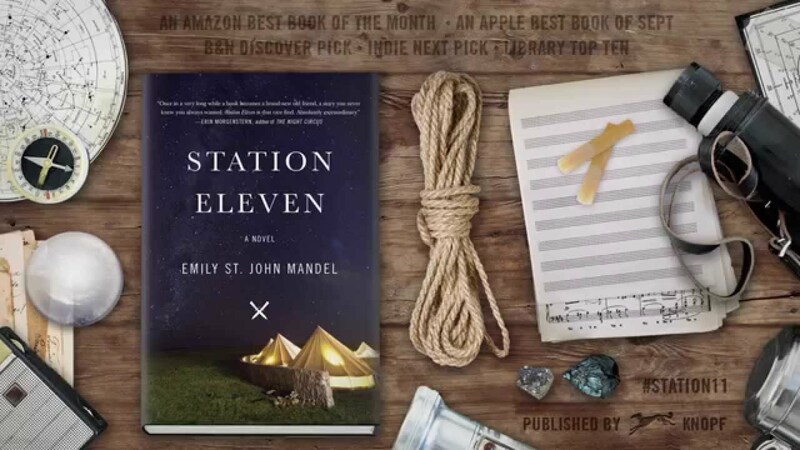 Emily St. John Mandel's novel Station Eleven, set in a post-apocalyptic North America, is what Mandel herself calls "a love letter to this extraordinary world in which we live." Writer George R. R. Martin picked Station Eleven as his favorite novel of 2014. Mandel is a thoughtful and poised speaker, capturing audiences with thoughtful reflections on writing. She is popular with colleges and universities, libraries, and common reading programs. 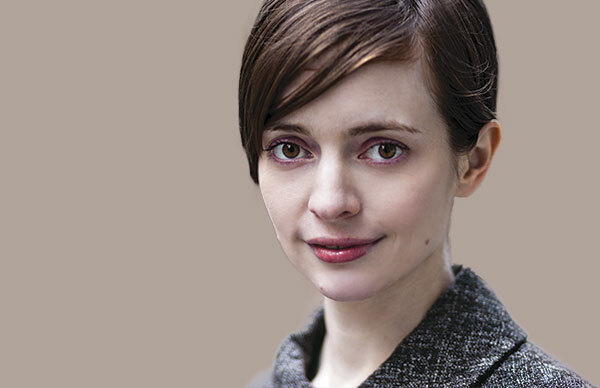 Emily St. John Mandel is the author of the critically acclaimed novel Station Eleven, a finalist for the 2014 National Book Award. 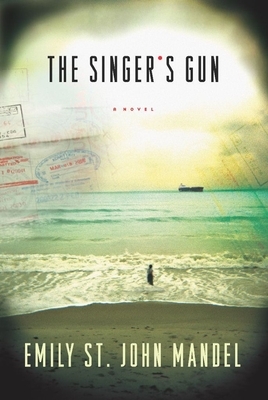 Mandel is the author of three previous novels – Last Night in Montreal, The Singer’s Gun, and The Lola Quartet – all of which were Indie Next picks. In her lectures, Mandel captivates audiences with stories about her early writing career and her thoughtful reflections on writing literary fiction with the strongest possible narrative drive. A poised speaker whose works continue to grow in scale and ambition, Mandel is popular with colleges and universities, literary festivals, and libraries. Station Eleven is set in an eerie post-apocalyptic North America, twenty years after the initial collapse of civilization when culture was reshaping itself and defining a new normal. Sometimes terrifying, sometimes tender, Station Eleven tells a story about the relationships that sustain us, the ephemeral nature of fame, and the beauty of the world as we know it. Emily St. John Mandel was born in British Columbia, Canada. She is a staff writer for The Millions, and her work has appeared in numerous anthologies, including The Best American Mystery Stories 2013 and Venice Noir. She lives in New York City with her husband. This lecture is a discussion of Emily St. John Mandel's bestselling book—the process of writing it and the research that went into it. The audience will be transported into the pages of Mandel's spellbinding novel as she discusses notes on the end of the world, the history of pandemics, and the impact of the bubonic plague on Shakespeare's life and work. 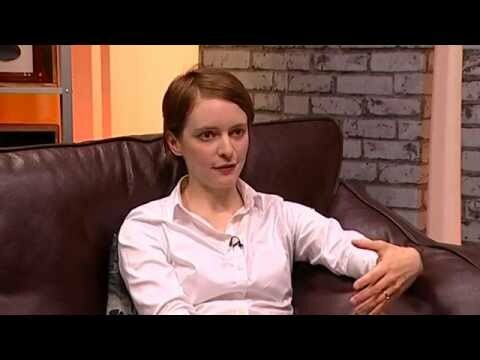 In this lecture, Emily St. John Mandel talks about her craft of writing and structuring non-linear novels, including examples and analysis of non-linear structures in other writers' works. Mandel will also discuss the process of writing literary fiction that flirts with genre and where she finds inspiration for her work. Emily was gracious and insightful, and the bit of chatter we’ve been able to pick up since has been highly positive. The discussion onstage itself was fantastic. Ms. Mandel was candid and insightful in answering questions about her book. She’s clearly been on the circuit for a while, and I’ve seen too often an author come across as jaded or bored. This was not the case last night, and our onstage discussion was lively, animated, and engaging. Some of the cooler conversations came during the book signing, where students were able to engage more directly. Here, Ms. Mandel was just a lovely, generous interlocutor. We couldn’t have been happier. Our event was a huge success! Our onstage conversation with Emily was just what we were hoping for… she was thoughtful, hugely articulate, open, accessible, and funny. She was very gracious with our two student interviewers, and we really appreciated her being open to working with them. The dynamic between the three of them onstage was cordial and warm, and I think the students got even more out of the talk because our guest was having a conversation with two of their peers. Many students commented that they loved Emily’s honesty and candor in the Q&A format. As an educator, I was so happy that our students were going to have access to a successful, talented female writer, and Emily proved to be an exceptional role model in person as well as on paper. I enjoyed meeting Emily and hearing her thoughts on Station Eleven and the writing process. She was easy to work with and generous of time and spirit. I’d recommend her as a visiting writer or speaker to anyone. 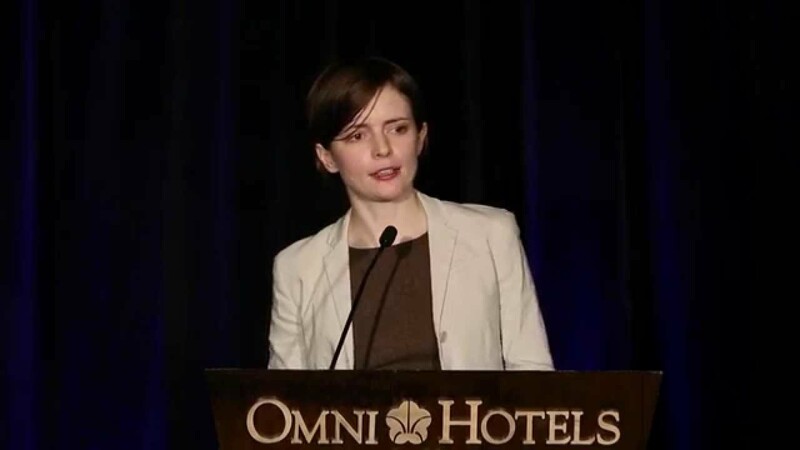 … we were very happy with [Emily’s] visit…She was very gracious to our students and reactions to both her Q&A and the main evening event were positive across the board. Our Summer Reading Event was wonderful. Emily St. John Mandel was a pleasure to meet and the students thoroughly enjoyed her lecture. Afterwards, the students were lined up waiting to have their books signed…. Emily St. John Mandel’s visit went wonderfully. We had a huge and enthusiastic crowd for the reading with a long line for the book signing afterward. Emily was a phenomenal speaker—insightful, gracious, and patient with our guests (student and community alike). We could not have asked for more. Everything came together beautifully! The students greeted her as if she was a rock star, her talk was interesting and spell-binding, followed by a good half-hour of eager questioning, all by students. There is no doubt in my mind that Emily’s demeanor and presence made the night. It was wonderful. She is very kind, and showed a lot of stamina and patience. Emily St. John Mandel’s tender and lovely new novel, Station Eleven . . . miraculously reads like equal parts page-turner and poem . . . One of her great feats is that the story feels spun rather than plotted, with seamless shifts in time and characters. . . “Because survival is insufficient,” reads a line taken from Star Trek spray painted on the Traveling Symphony’s lead wagon. The genius of Mandel’s fourth novel . . . is that she lives up to those words. This is not a story of crisis and survival. It’s one of art and family and memory and community and the awful courage it takes to look upon the world with fresh and hopeful eyes. 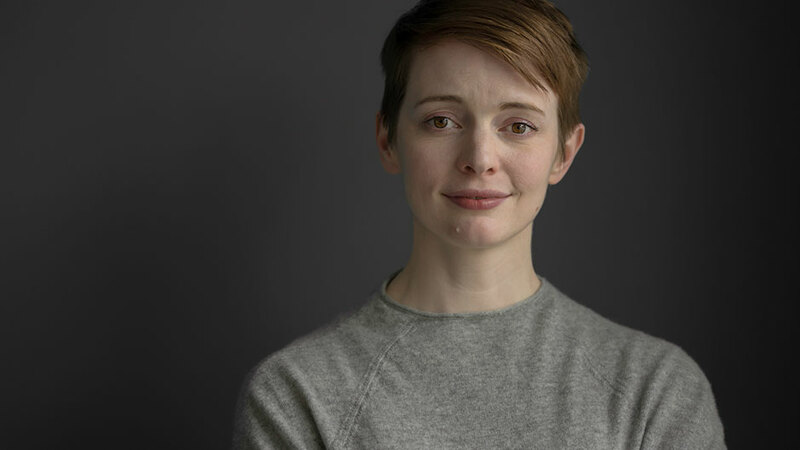 Last month, when the fiction finalists for the National Book Awards were announced, one stood out from the rest: Station Eleven by Emily St. John Mandel . . . Station Eleven is set in a familiar genre universe, in which a pandemic has destroyed civilization. 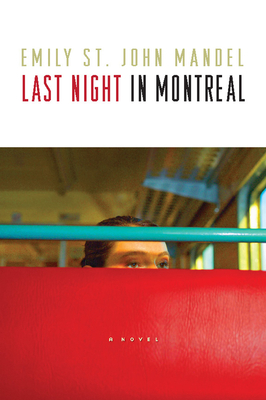 The twist—the thing that makes Station Eleven National Book Award material—is that the survivors are artists . . .
Emily St. John Mandel is an exuberant storyteller . . . 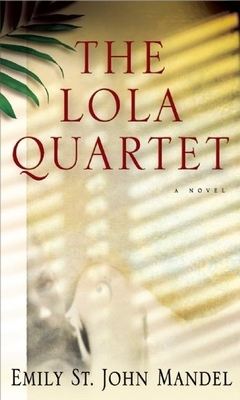 Readers will be won over by her nimble interweaving of her characters’ lives and fates . . . Station Eleven is as much a mystery as it is a post-apocalyptic tale . . . Mandel is especially good at planting clues and raising the kind of plot-thickening questions that keep the reader turning pages . . . Station Eleven offers comfort and hope to those who believe, or want to believe, that doomsday can be survived, that in spite of everything people will remain good at heart, and when they start building a new world they will want what was best about the old.